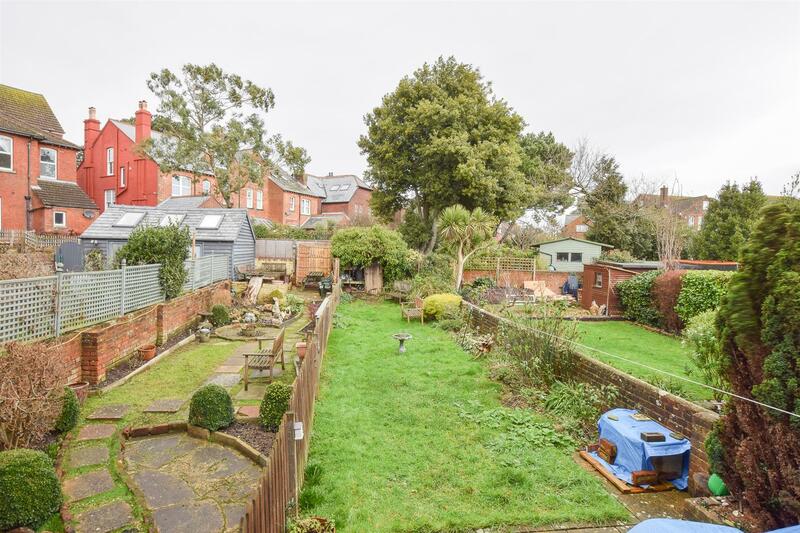 Superb two bedroom GARDEN APARTMENT found in a favoured position, close by to trendy St Leonards. 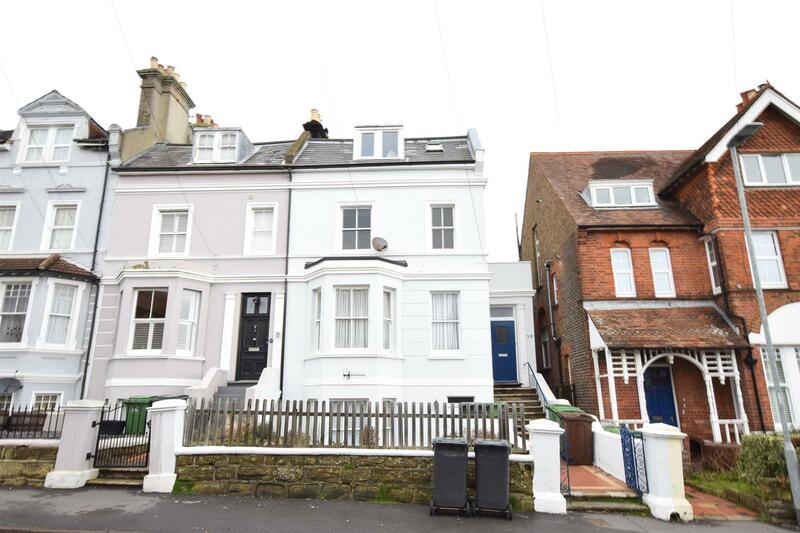 This fab apartment sits on the HALL FLOOR of this characterful building and benefits from its own PRIVATE REAR GARDEN which measures in excess of 50ft. 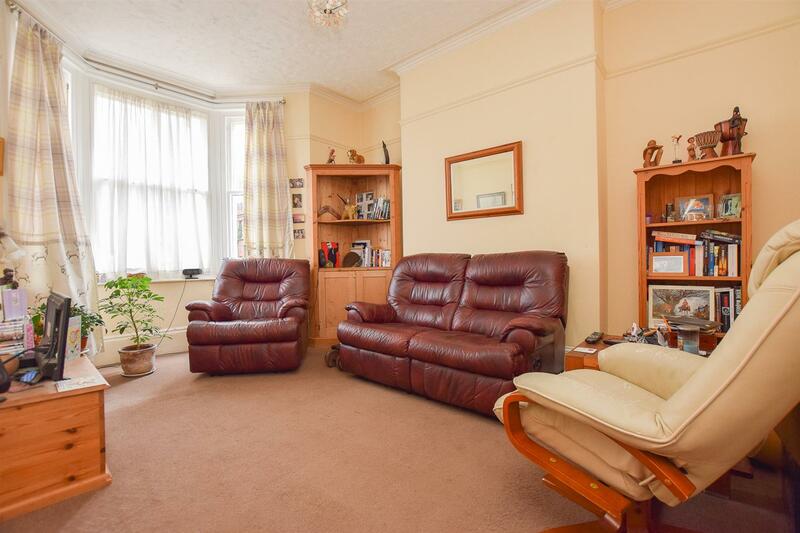 There is a bay fronted LIVING ROOM WITH A SOUTHERLY ASPECT, a large master bedroom and a second bedroom, both served by a fitted family bathroom. 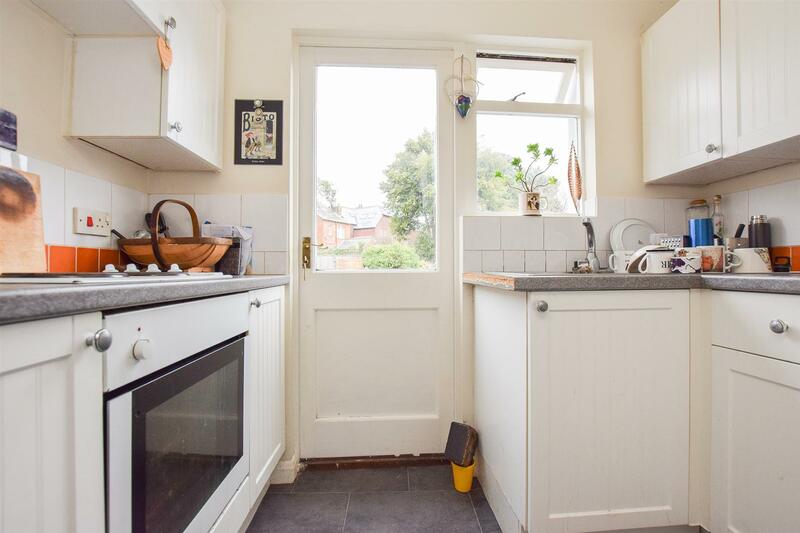 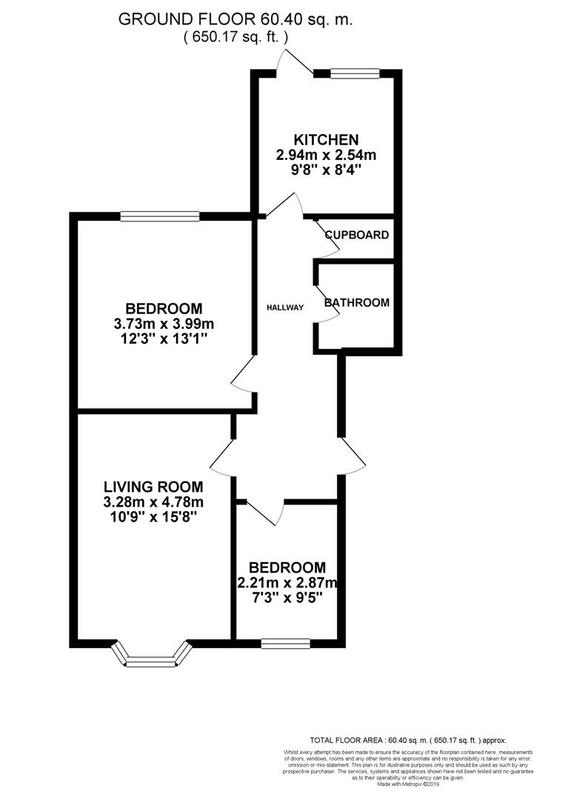 The kitchen gives access out to the REAR GARDEN which is mainly laid to lawn. 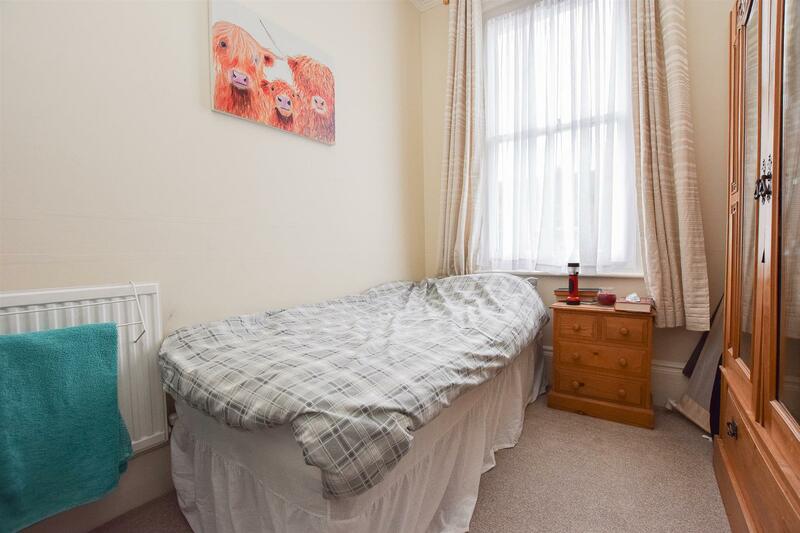 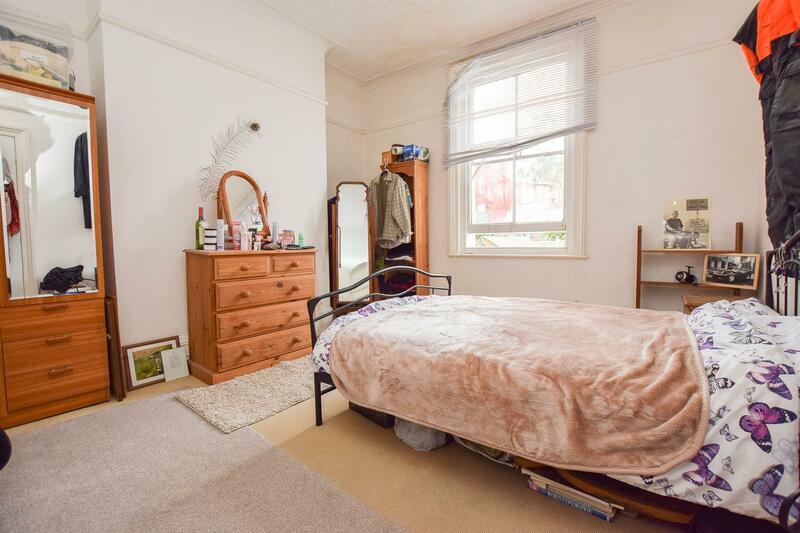 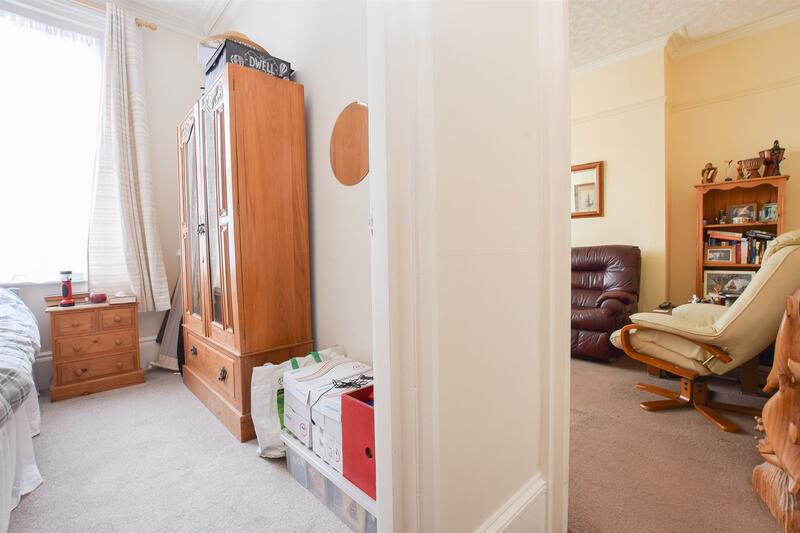 This flat is LEASEHOLD with approximately 74 years remaining.